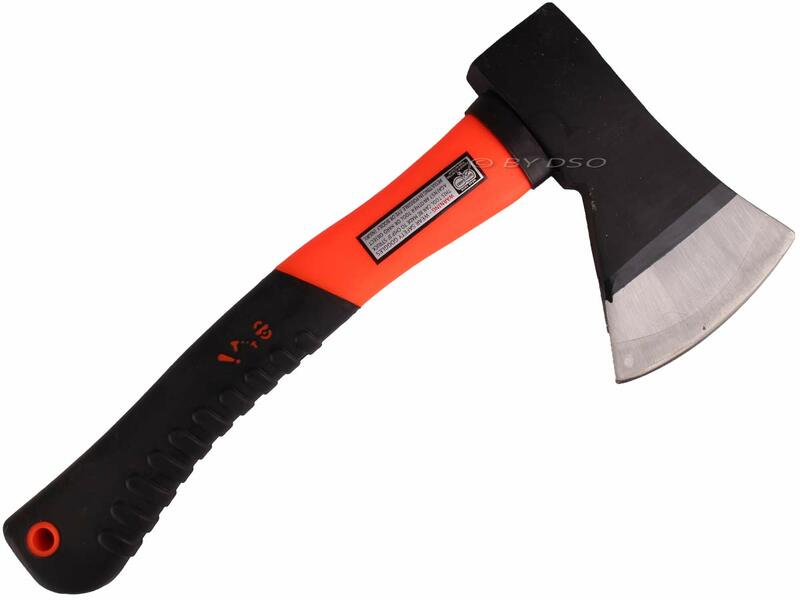 A hand axe which can be used for most types of logs. Very handy to have with you around the house where a manual log fire is used or out in the woods when you take the family camping. The quality Drop Forged head with polished, lacquered blade and painted body, is fitted with a Wooden shaft.